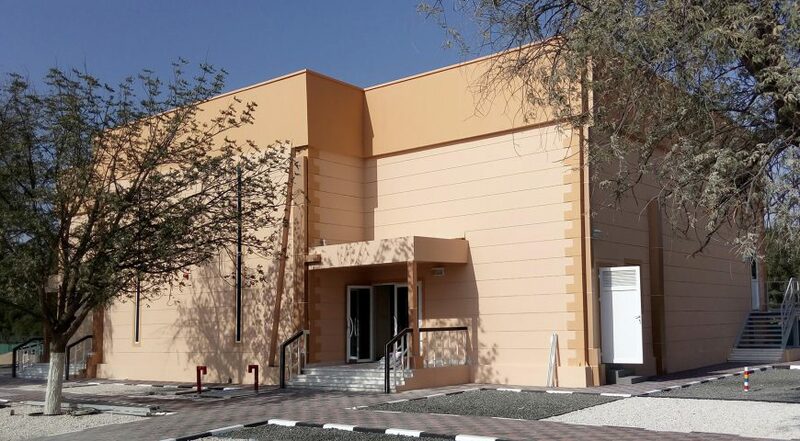 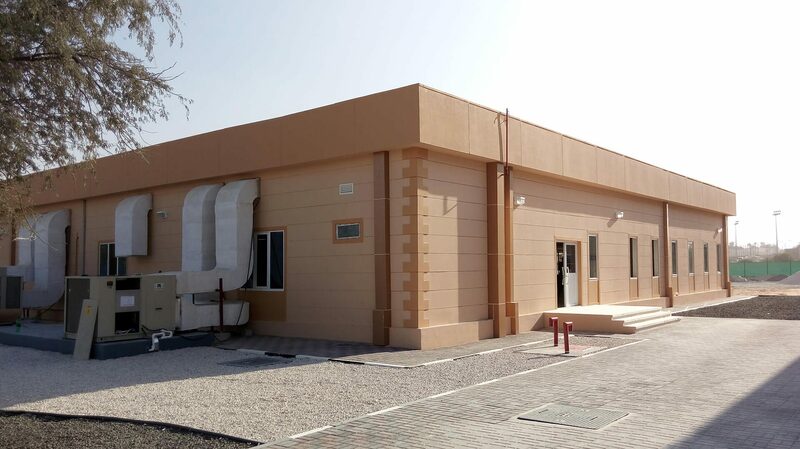 Hebo Yapi has completed the manufacturing and installation process of high standards light steel structural system prestige living buildings and delivered to the orderer in Dubai, UAE, March 2018. 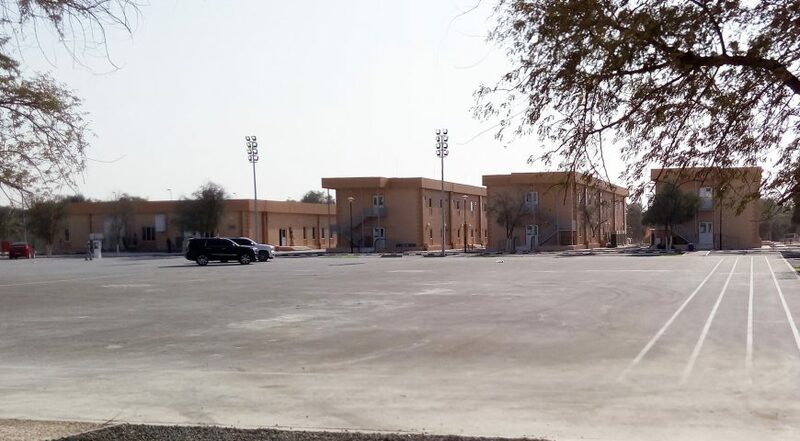 The Project composed by accomodation hotel buildings, dining halls, recreation buildings, clinic, library, sport halls and social area buildings and completed within 6 months period od time. 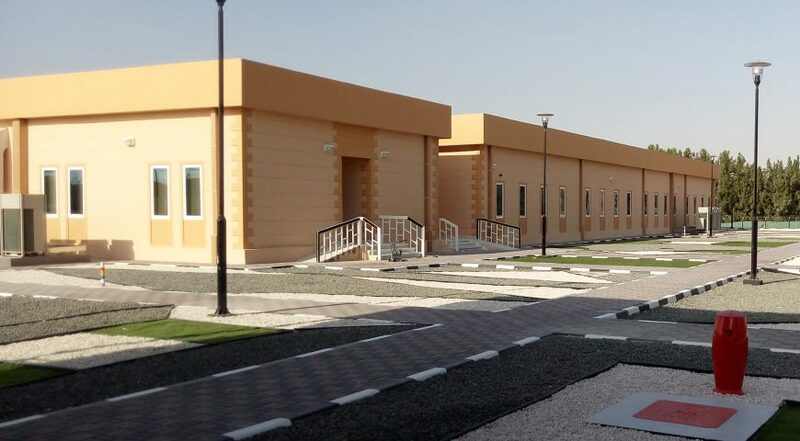 The buildings are manufactured and installed without panelized dimensional limits, all the project dimensions manufactured as per client’s order. The steel structural designing and manufacturing process have been performed by Steel-In brand of Hekim Holding, the project management and the installation process have been performed by Hebo Yapi. 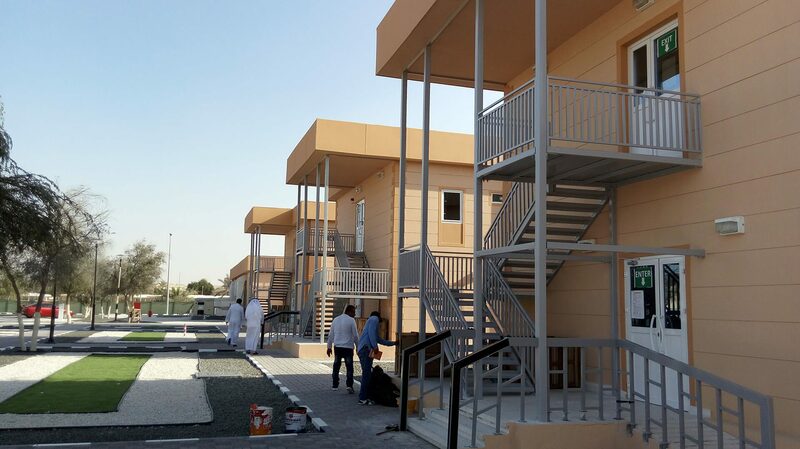 All the buildings were cladded by A1 Fire class decorative Hekim Fibercement Board. 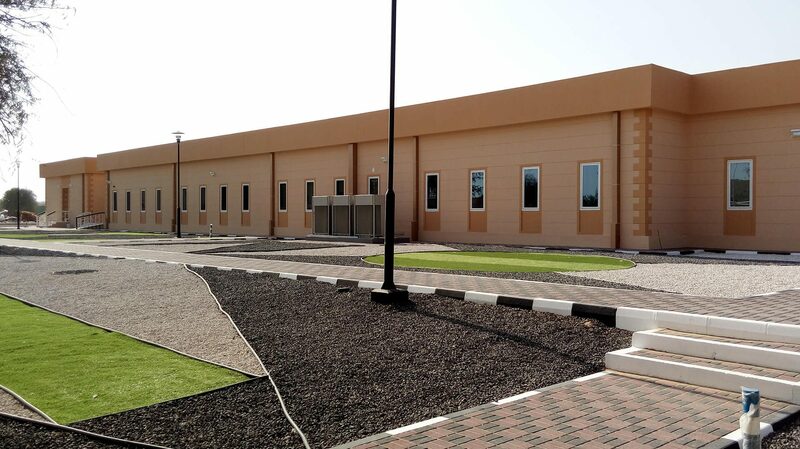 4 mm thick of special designed galvanized profiles have been use to manufacture the above said projects. All the statical calculations and all other loadings have been calculated and the prefabricated buildings have been manufactured accordingly. 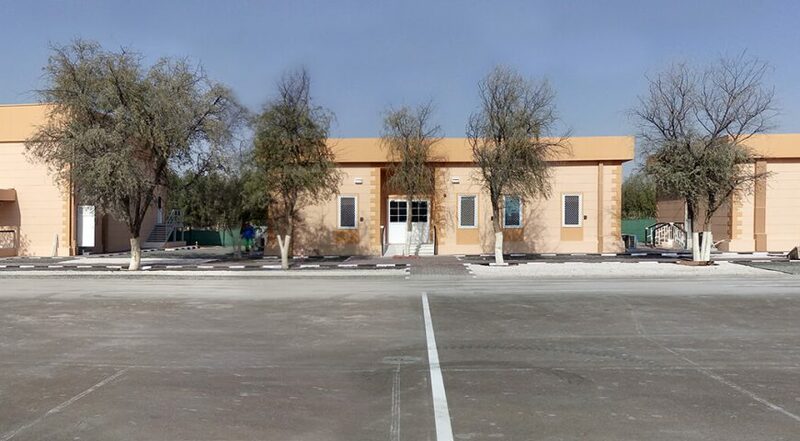 Hebo also has the certification of Germanisher Lyods, who approved the prefabricated system of Hebo Yapi as fire proof for 120 minutes according to American Fire Standards (NFPA5000) since 2010. Hebo has been well-known manufacturer company in Emirates with her signatures on prestige projects.